Set on 2 acres of lush avocado and citrus orchards, Kerigold Secluded Chalets Motel features a seasonal saltwater outdoor pool. Accommodation includes rooms and chalets, all with free WiFi. 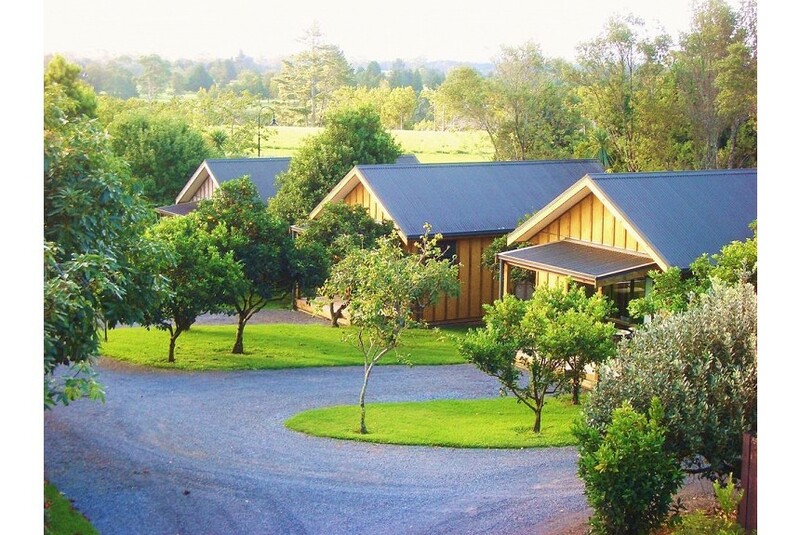 Kerigold Chalets is a 5-minute walk from the heart of Kerikeri and a 5-minute drive from Kerikeri Golf Club. Waipapa is a 7-minute drive away. All heated accommodation features a patio with garden views. It offers indoor/outdoor dining areas and a kitchenette with a stovetop. Relax in the lounge area offering a satellite flat-screen TV and DVD player. Guests can prepare a meal using the BBQ facilities. An airport shuttle service is also available.